Vermont Foam Insulation - your source for comfort, efficiency, and durability. 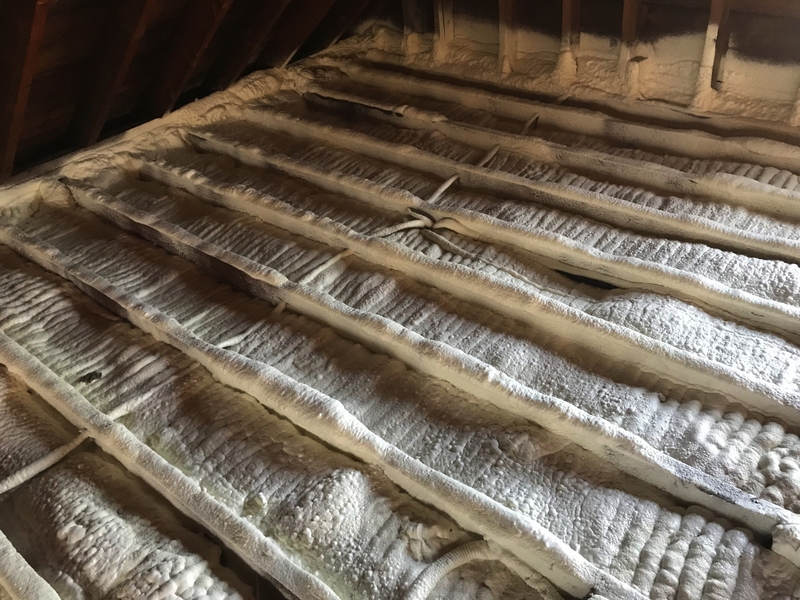 Since 2006, Vermont Foam Insulation (VFI) has been leading the way in providing insulation contracting services for homeowners and contractors in Northern New England. VFI provides a wide range of services including energy efficiency contracting and consultation, installation of many types of insulations, and basement moisture management systems. Vermont Foam Insulation is fit to tackle any size job. From retrofits and remodels, to new construction and commercial projects, no project is too big or small.